Does your carpeting need to be cleaned and are you are looking for a professional residential or commercial carpet cleaning service in Wayne County, Michigan? 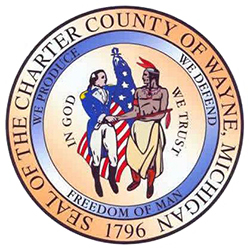 Capital Carpet has decades of experience cleaning carpet in Wayne County, Michigan. 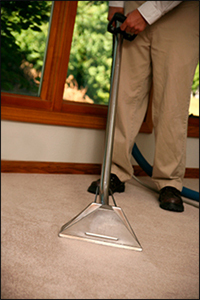 We offer a full line of carpet cleaning services. Capital Carpet has a well trained staff of technicians averaging over 10 years of experience in tough stain removal and high quality carpet cleaning. We use the most up to date equipment and cleaning solutions to provide a professional carpet cleaning experience every time. Our technicians will move your furniture and when we clean your carpeting the drying time will be very fast. Capital Carpet's technicians will pre spot stains and clean your carpeting's corners by hand for the best results. We have Scotchguard available to offer additional protection for your carpeting. We provide carpet fresh scent as an option with all of our carpet cleaning services. 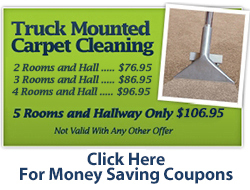 Our current carpet cleaning specials and pricing are listed below. If you need quality carpet cleaning services for your home or business in Wayne County, Michigan call Capital Carpet today at (248) 542-3636. We offer a full line of carpet cleaning services including area rug cleaning, steam carpet cleaning, spot and stain removal, and pet odor removal.